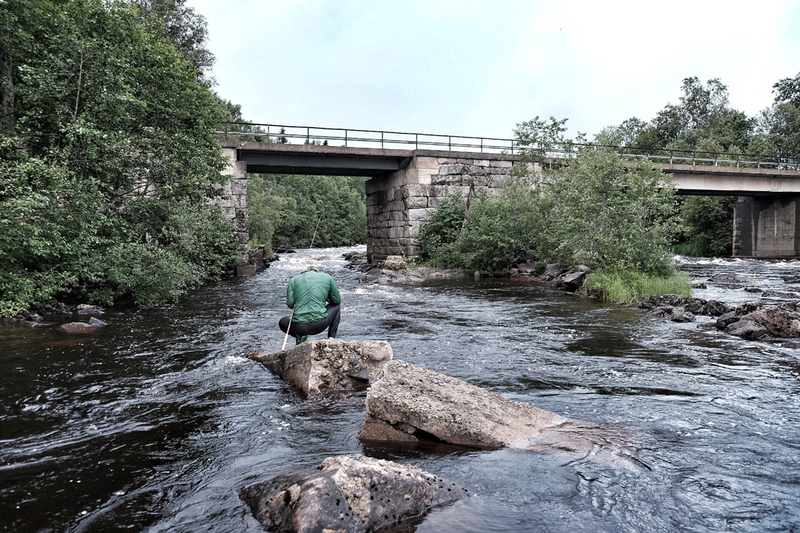 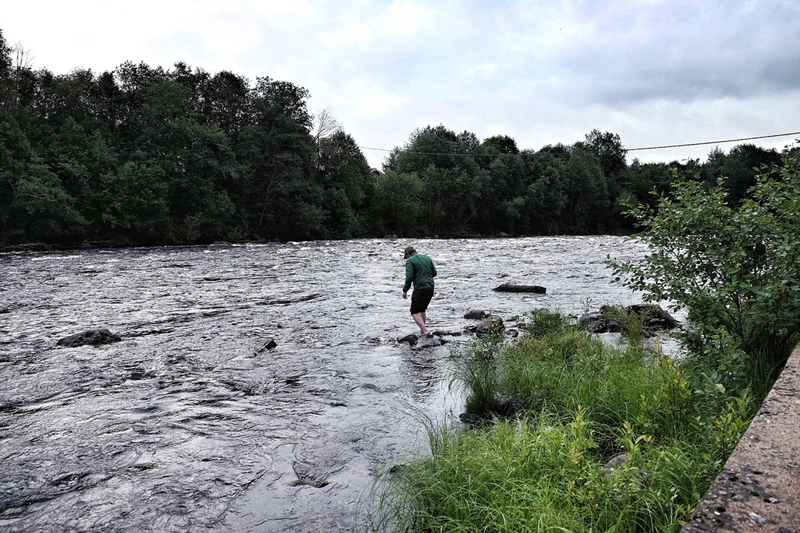 Last weekend after a much 20 kilometer hike I pulled out my Tenkara fly rod and started fishing öreälven! 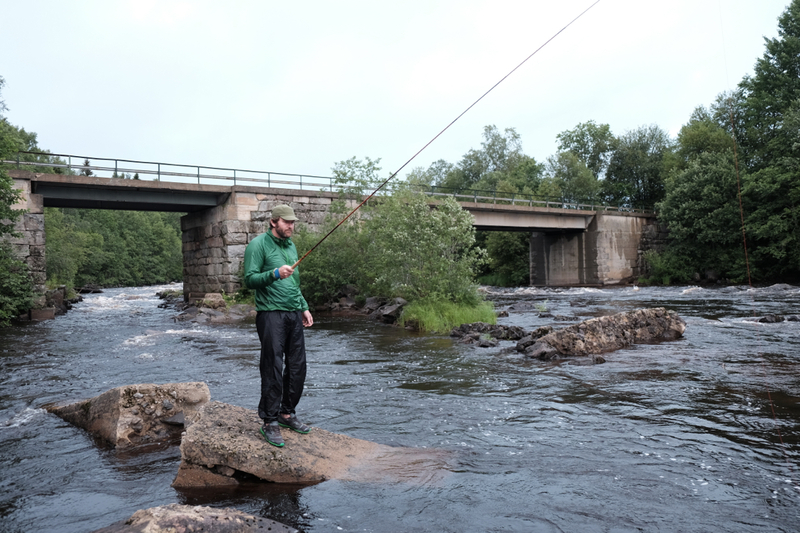 It was a great evening for fishing though I didn’t manage to catch anything..
My Tenkara rod I used for this was the sawtooth from the Tenkara rod co. Great little rod and lightweight. 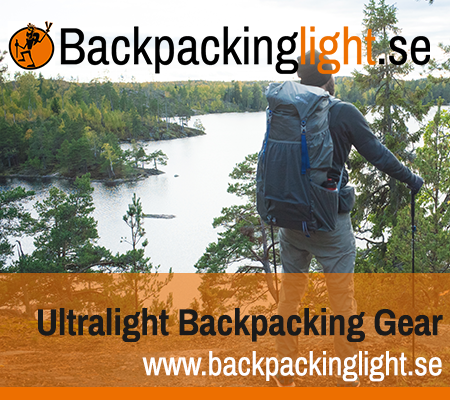 I usually bring it on hiking trips or kayaking.